Don?? 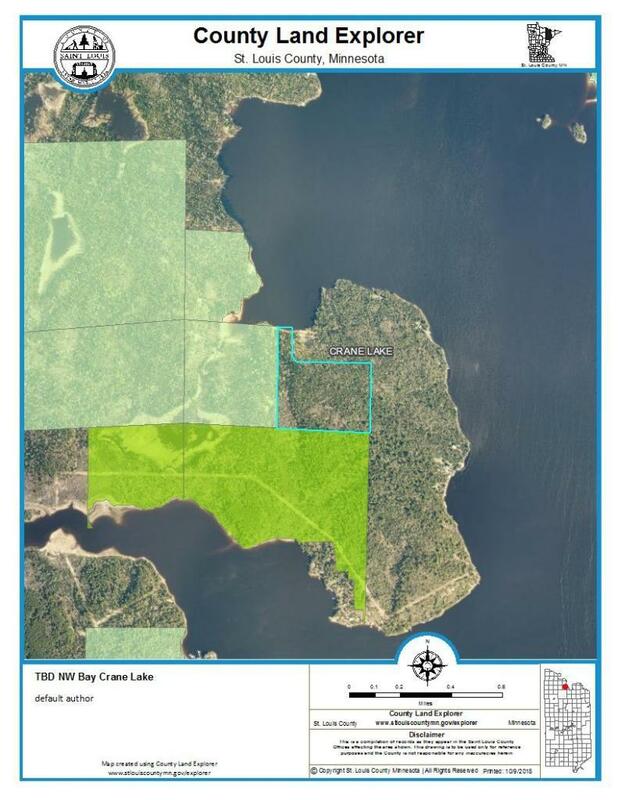 ?t miss out on this surveyed 31.7 acre Crane Lake waterfront listing. 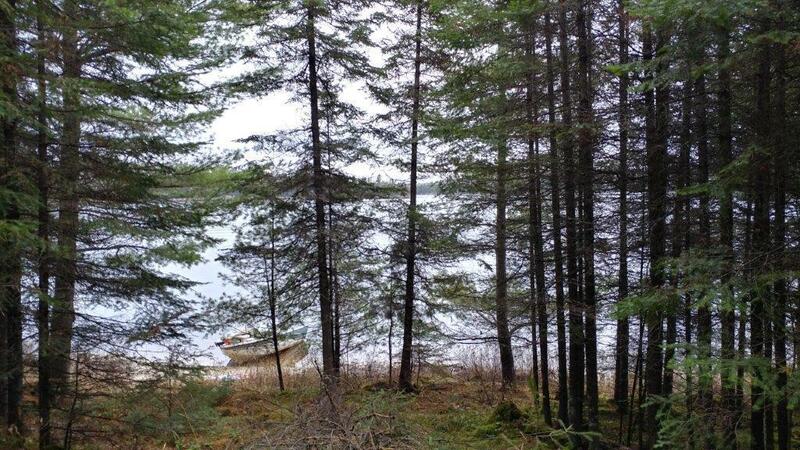 Boat access property with 225+ feet of private protected sandy shoreline in NW Bay. This property adjoins State land to the South and Superior National Forest lands to the West. The 31.7 wooded acres already has power to it and offers several sites to build your dream home/cabin. 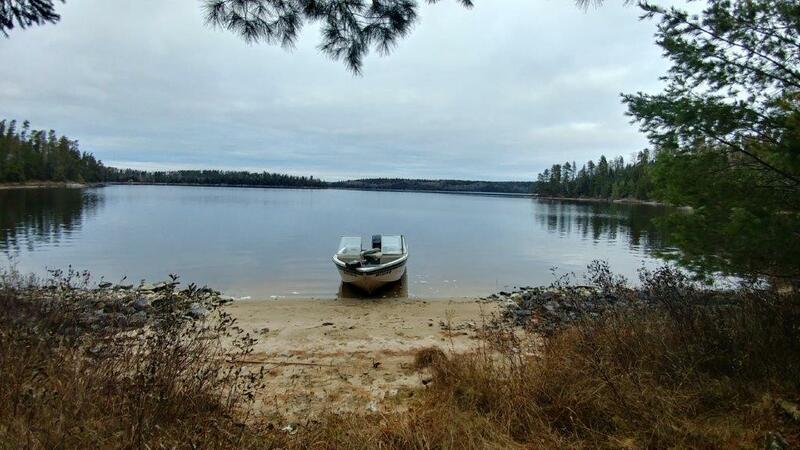 Enjoy outstanding fishing, hunting or wildlife viewing from you piece of wilderness minutes away from Voyageurs National Park. Listing courtesy of Re/Max Lake Country. Listing courtesy of Re/Max Lake Country. This home sale information is not an appraisal, competitive or comparative market analysis, CMA or home valuation. Listing broker has attempted to offer accurate data, but buyers are advised to confirm all items.